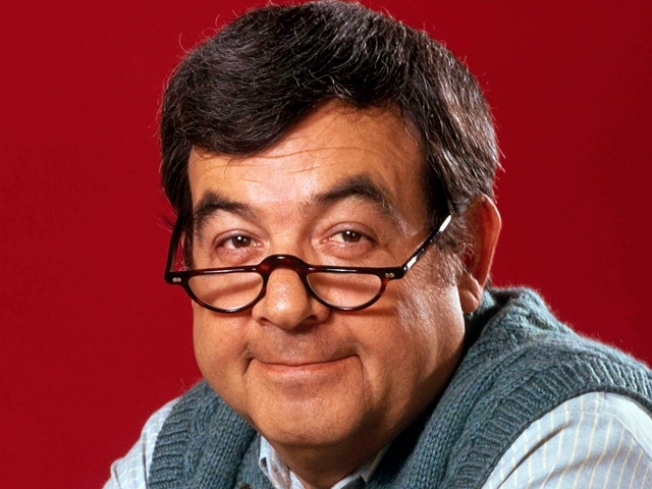 The estate of Tom Bosley, along with his old "Happy Days" castmates, wanted more money from CBS. These aren't "Happy Days" for castmembers from the 1970s hit TV show, who say CBS cheated them out of millions in merchandising payments. Anson Williams (Potsie), Donnie Most (Ralph Malph), Marion Ross (Mrs. C.) and Erin Moran (Joanie) all say they were owed upwards of $10 million from merchandising revenues. Biut CBS considers them even after sending each a check for around $6,500. "We agree that funds are owed to the actors and have been working with them for quite some time to resolve the issue," CBS said in a statement before sending out the checks. The network says now the cast has been paid in full, according to the actors' attorney, Jon Pfeiffer. He told the "Today" show the actors, as well as the estate of Tom Bosley, who played the Cunningham patriarch, have not cashed the checks. "In our view the checks were issued as a PR move so that CBS could say, 'We paid the actors something,'" he said. "The checks will have no impact on the cast’s resolve to obtain what they feel is owed to them, and will continue to pursue their case." The network made millions selling items marketed with the actors' likenesses include T-shirts, board games and even gambling machines. The two biggest stars of the show, which ran from 1974 to 1984, Henry Winkler and Ron Howard, are not inviolved in the suit.